Getting rid of cockroaches? We have the answer. 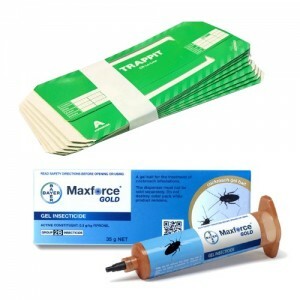 Maxforce Gold Cockroach Bait is a cockroach gel for the treatment of cockroach infestations. Maxforce Gold Cockroach Bait turns affected cockroaches into mobile bait stations. 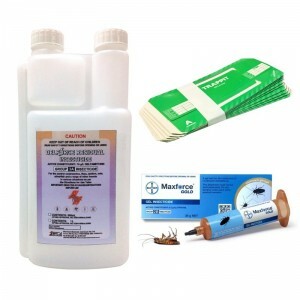 So, once cockroaches have eaten Maxforce Gold Cockroach Gel, their contaminated faeces and bodies can contaminate other cockroaches producing a ‘domino effect’ within the cockroach population. 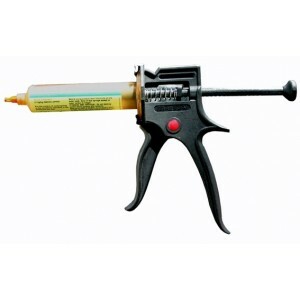 Maxforce Gold Cockroach Bait tubes are compatible with all available cockroach gel gun applicators and because Maxforce Gold Cockroach Bait stays moist and attractive to cockroaches for months, it goes on working long after you’re gone. Maxforce Gold Cockroach Bait contains a low concentration of a modern, low-dose insecticide (fipronil) which provides control of cockroaches when they ingest the gel. 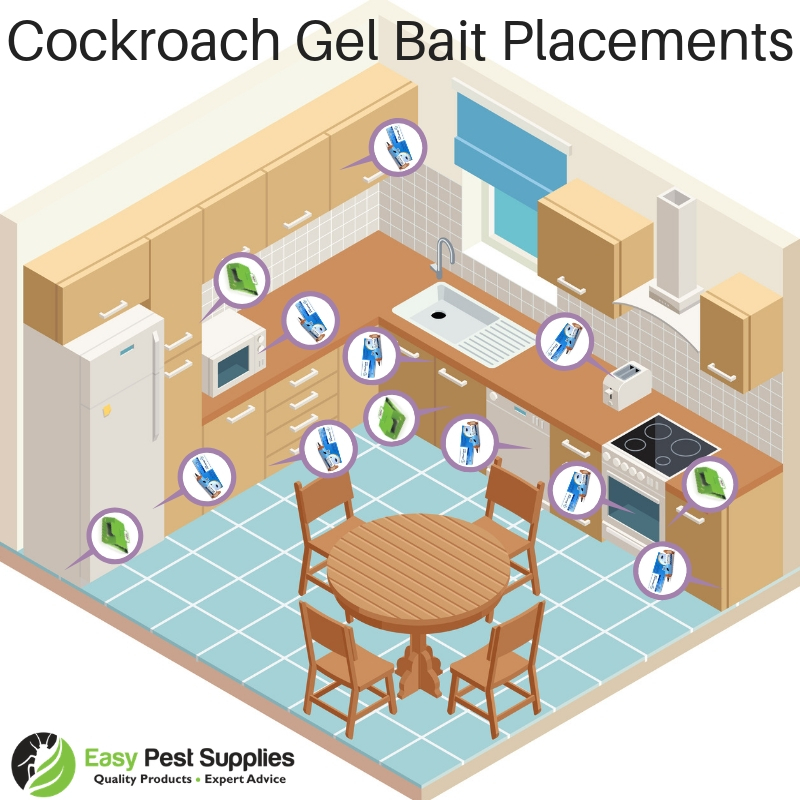 Small spots of gel are placed in out of the way areas where cockroaches are commonly found (eg. under sink units and cupboards) and therefore there is very little risk of exposure to the product. 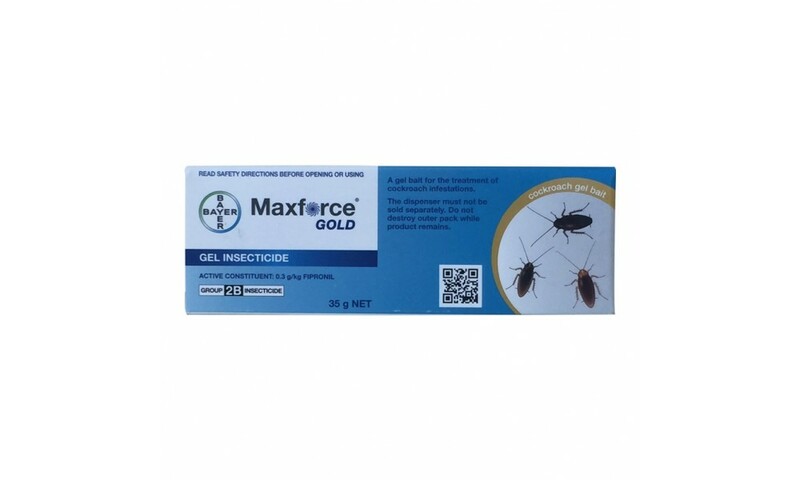 Maxforce Gold Cockroach Gel is not classified as a poison therefore there is also very little risk of adverse effects even if the spots are accidentally contacted. Excellent palatability - cockroaches love it! Fipronil is a broad spectrum insecticide that disrupts the insect central nervous system by blocking the passage of chloride ions through the GABA receptor and glutamate-gated chloride (GluCl) channels, components of the central nervous system. Fipronil is a slow acting poison. 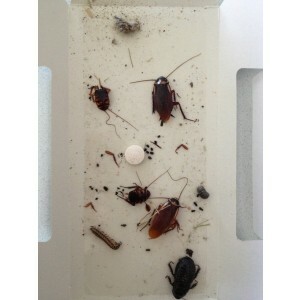 When mixed with a cockroach gel, it allows the poisoned insect time to return to the colony or harborage. In cockroaches, the faeces and carcass can contain sufficient residual pesticide to kill others in the same nesting site. In ants, the sharing of the bait among colony members assists in the spreading of the poison throughout the colony. With the cascading effect, the projected kill rate is about 95% in three days for ants and cockroaches. These residual pesticides turn the infected cockroaches and their fluids, into bait themselves. These slow acting poisons, when mixed with a bait, allow the poisoned insect time to return to the colony or harborage and infect others. Larger placements should be made when populations are high. A plastic applicator tip is the best choice when applying Maxforce Gold around electrical equipment. Gels may stain some textiles and porous surfaces. Where this could be a problem, apply Maxforce Gold into cracks, crevices and hard to see places. 1. What is Maxforce Gold Cockroach Bait and how does it work? 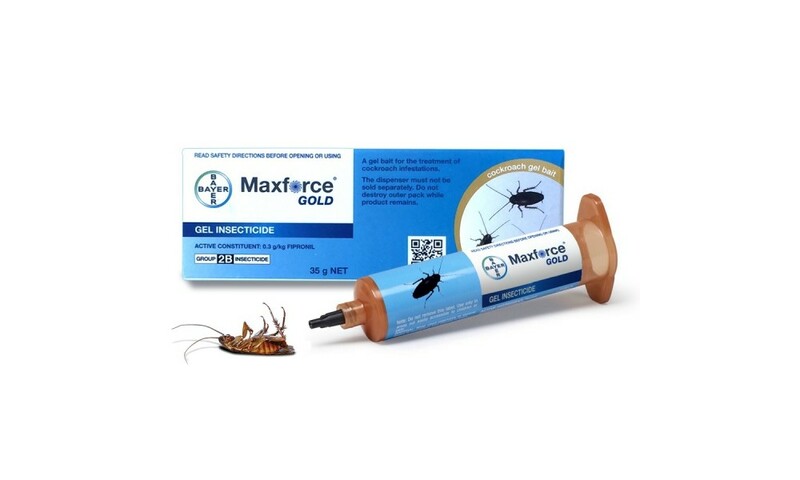 Maxforce Gold is a cockroach gel which has been specifically formulated to appeal to cockroaches. It contains a low concentration of a modern, low-dose insecticide (fipronil) which provides control of cockroaches when they ingest the cockroach gel. Small spots of Maxforce Gold are placed in out of the way areas where cockroaches are commonly found (eg. under sinks, in cupboards, behind appliances, etc) and therefore there is very little risk of exposure to the product. Maxforce Gold is not classified as a posion therefore there is also very little risk of adverse effects even if the spots are accidentally contacted. 2. How is Maxforce Gold Cockroach Bait applied and how much is applied? Maxforce Gold is applied as small spots in areas where cockroaches are found. Maxforce Gold can be replenished as needed depending on the level of infestation. 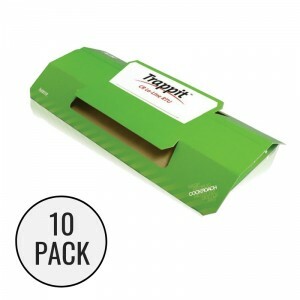 It is usually applied from a cartridge using a special gel application gun that allows easy application of small spots. This technique results in only minute amounts of active ingredient being applied to limited areas. 3. Is it safe for my family and pets to be in the area where Maxforce Gold Cockroach Bait has been applied? Yes it is safe. The application of Maxforce Gold is a highly targeted approach and in addition to the non-toxic nature of the product there is no reason why there should be any exposure to the product in the first place. There are no health risks from being in the area when Maxforce Gold is being applied. There are no long term adverse effects expected from working or residing in areas treated with Maxforce Gold.